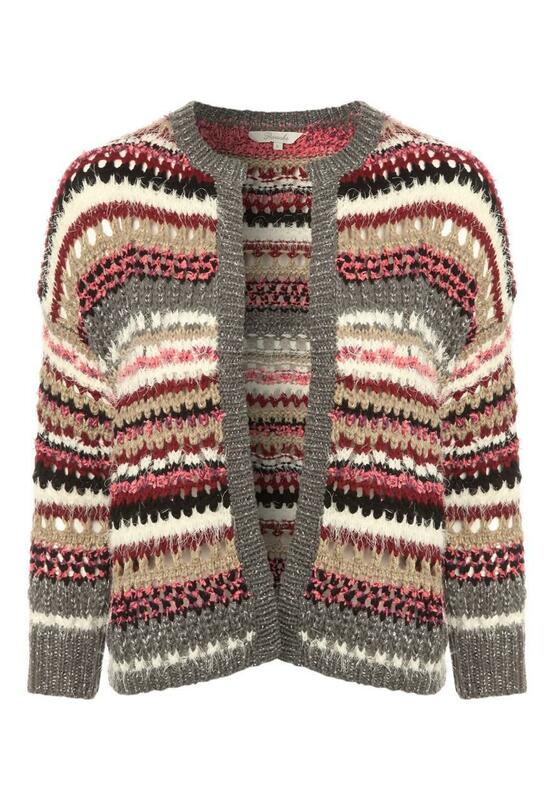 Stay warm and casual in this women's short edge to edge mix cardigan. 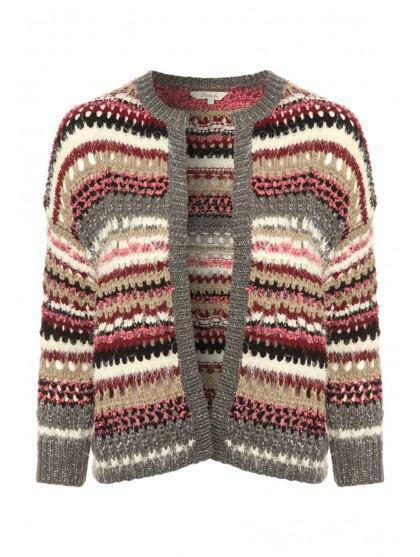 This short style cardigan features a mixture of colour and metallic yarns, plus and edge to edge hem, too. Wear over a basic tee and a jeans for a comfortable, daytime look.